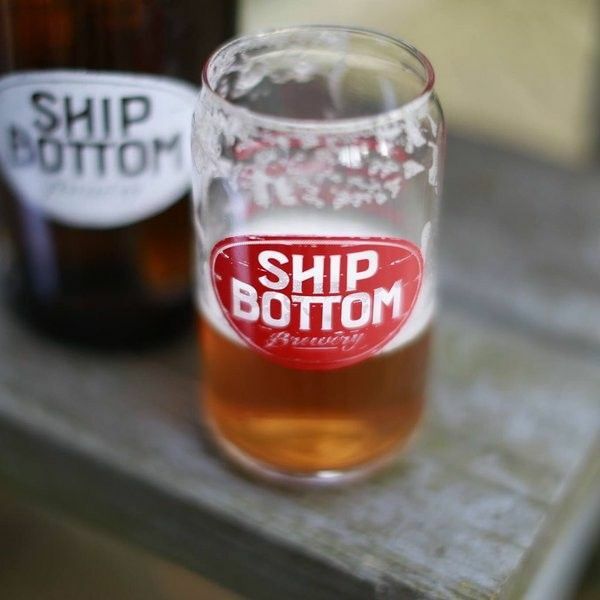 We handcraft every batch of beer that we make and pride ourselves in doing so. 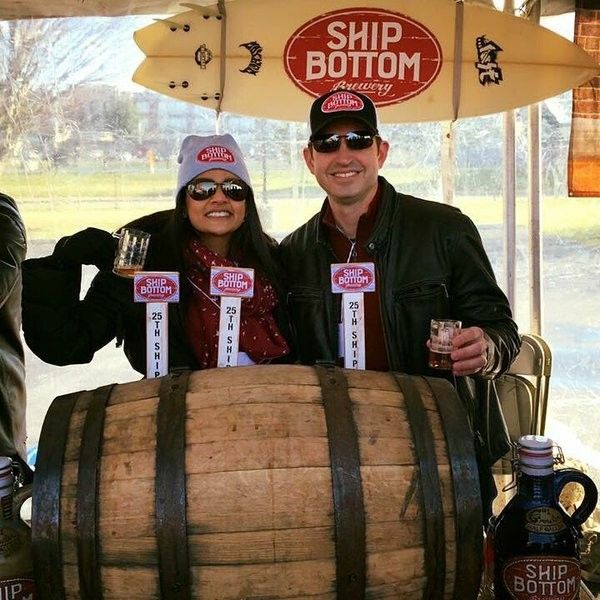 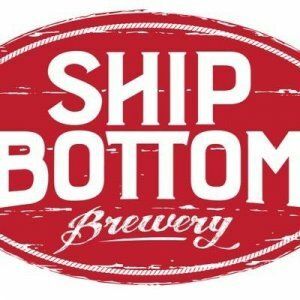 Ship Bottom Brewery – While continuing to look for a larger spot for his nano-brewery, brewer/owner Rob Zarko has added some eye-catching beers to his early roster of British and German styles. 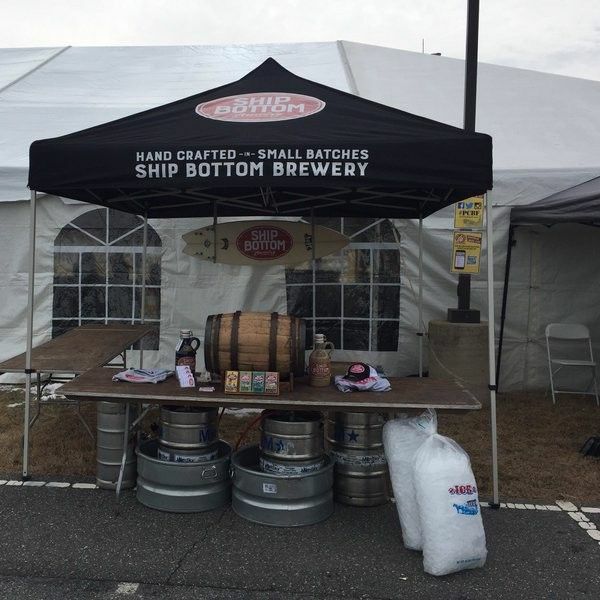 Most notable among them: Whiskey Barrel Aged Baconator Stout brewed with maple syrup, coffee, chocolate, oatmeal and three pounds of Bespoke bacon per barrel, all aged in Dad’s Hat rye whiskey barrels.